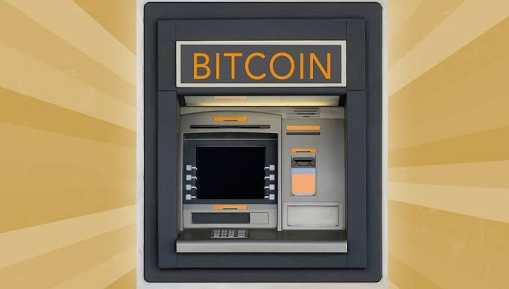 20 Bitcoin ATM machines will be spread in convenient locations across the United States, including a dozen in Washington DC, five in Baltimore, one in Towson, one in Oxon Hill, and one in Takoma Park. Mentioned among the area where the ATM machines shall be installed is Washington DC. Coinsource, Texas-based bitcoin ATM network, has announced its first entry into the American capital. This is really a great move by Coinsource, as Buying cryptocurrency has just become easier for all residents of the US capital, or what do you think?